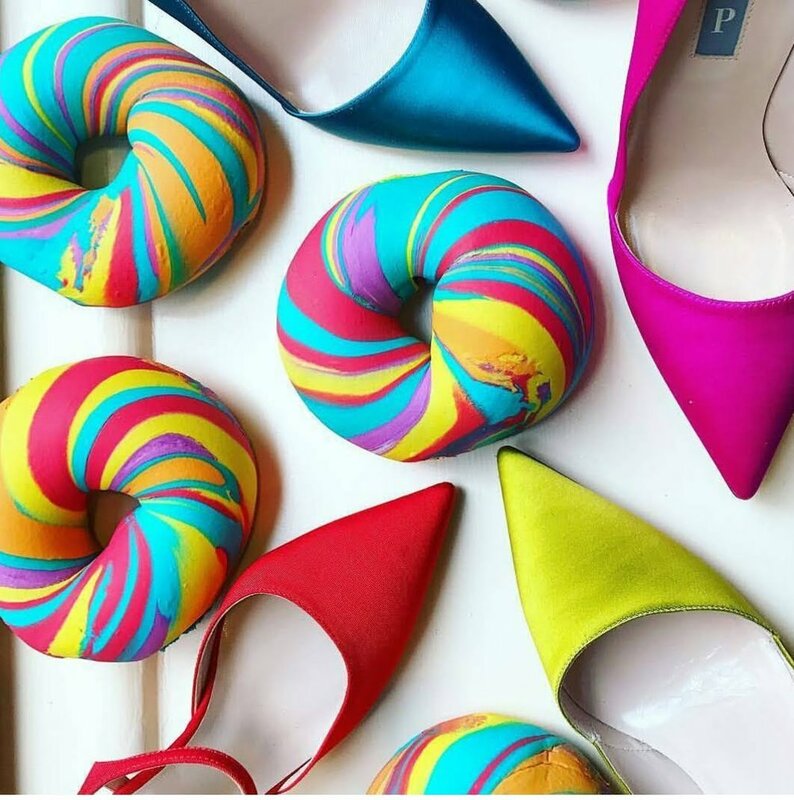 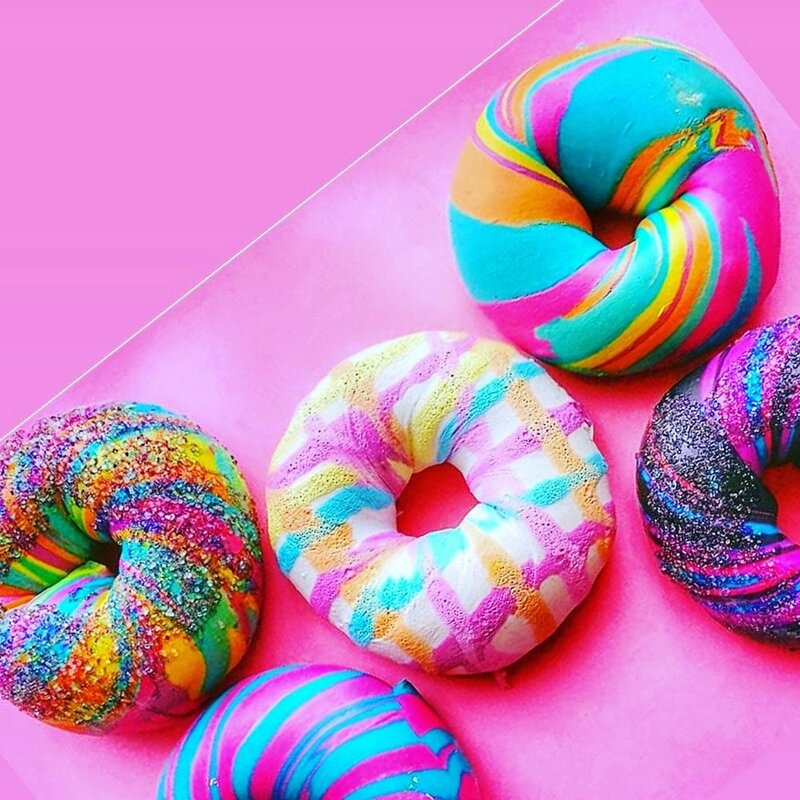 Bat MItzvahs , Weddings , Birthdays , Corporate , Fashion - all events made better with the most unique custom designed bagel art on the planet!! 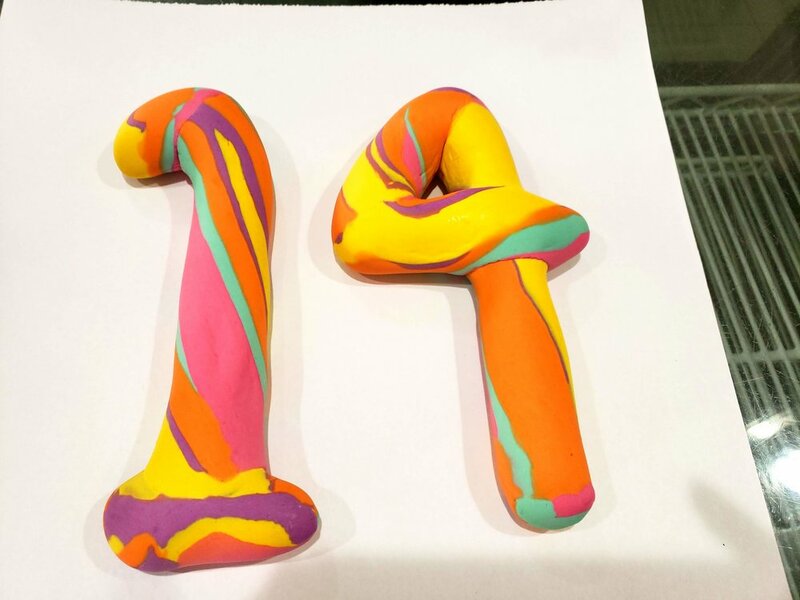 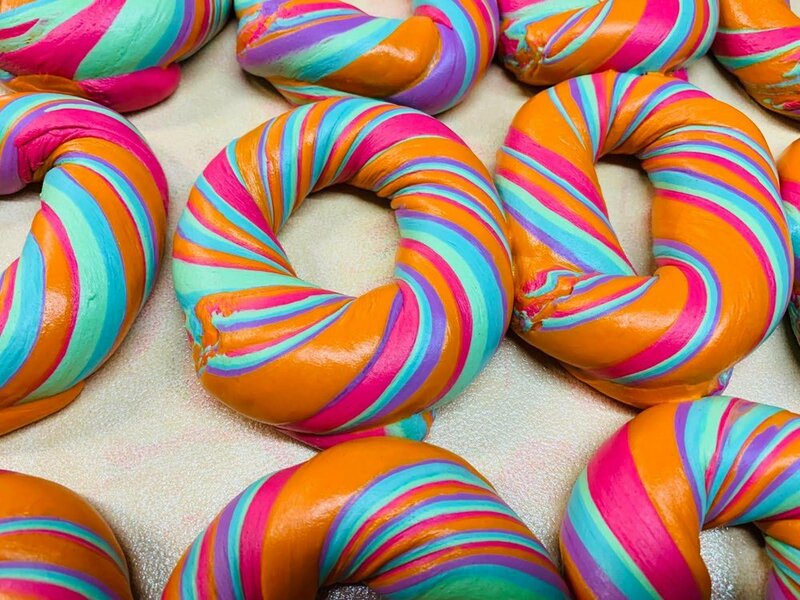 1) Please note for truly custom bagel art creations, we will need at least a 7 day lead time. 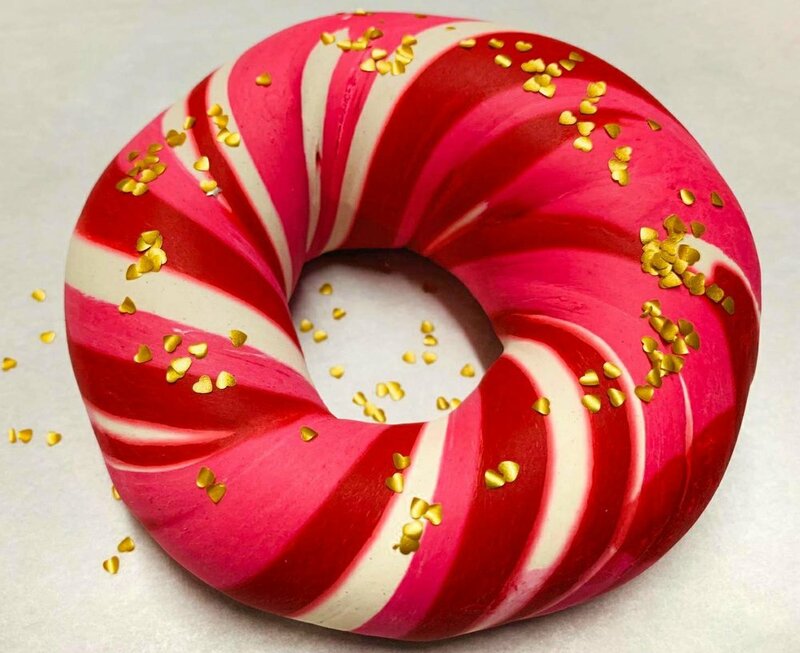 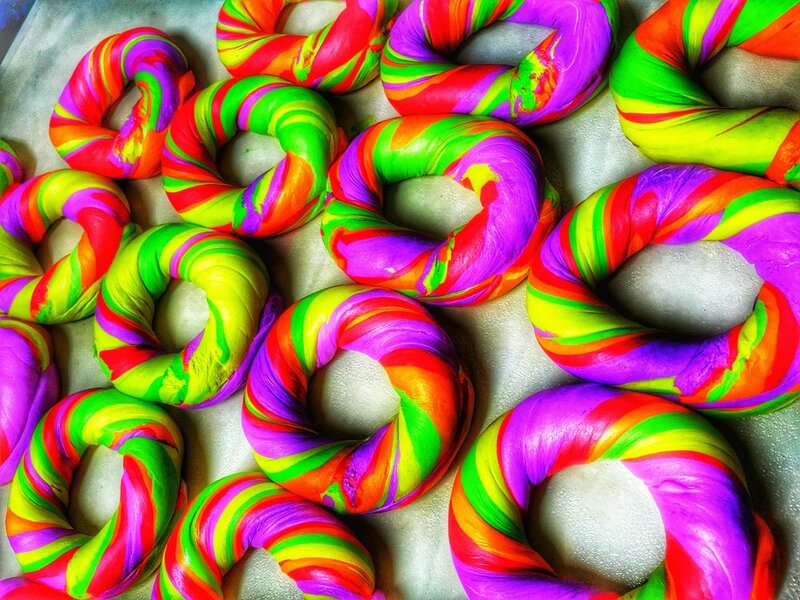 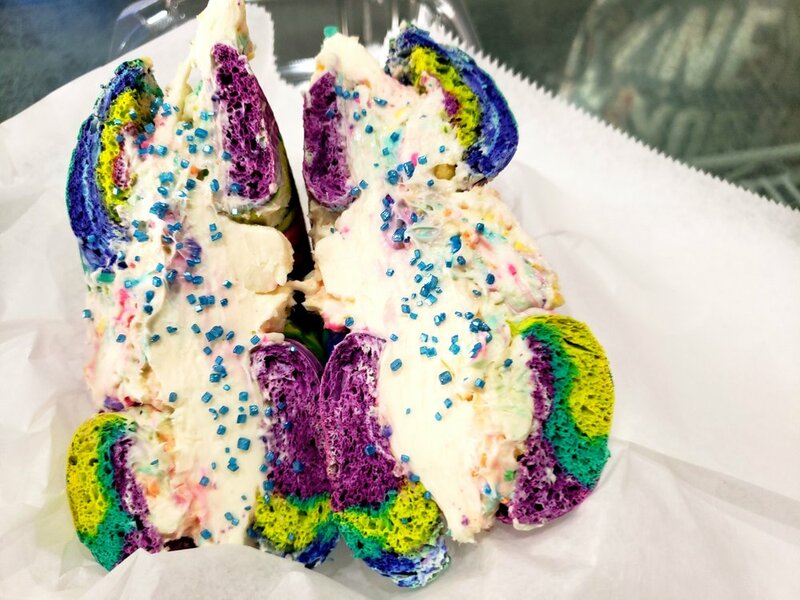 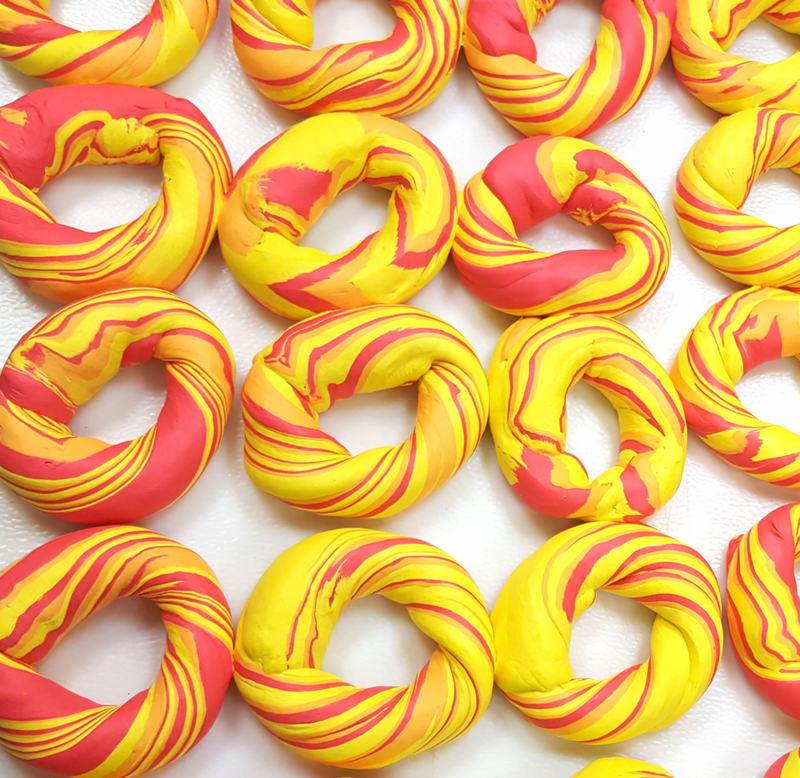 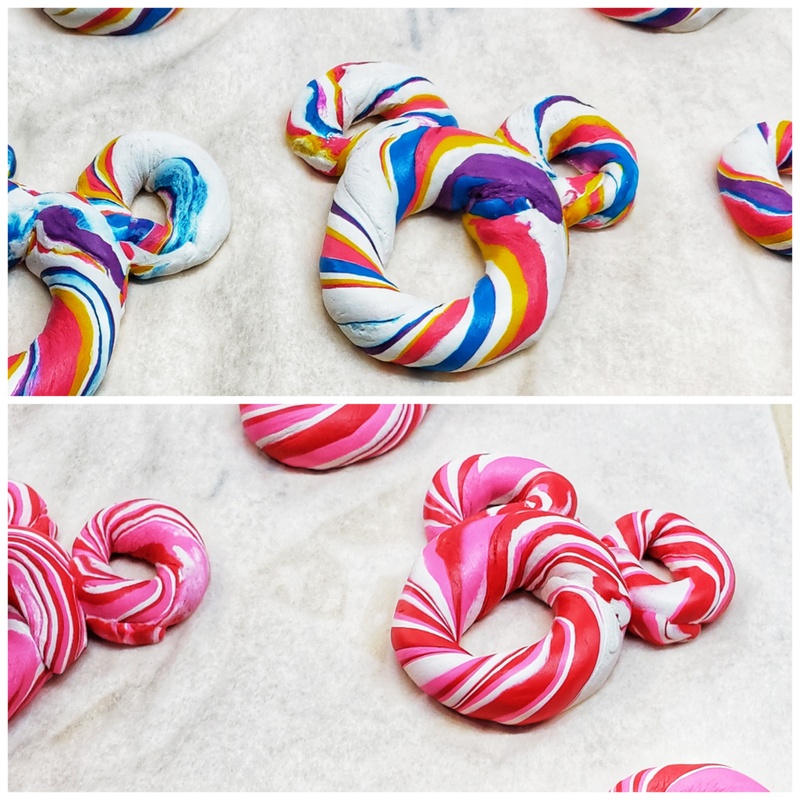 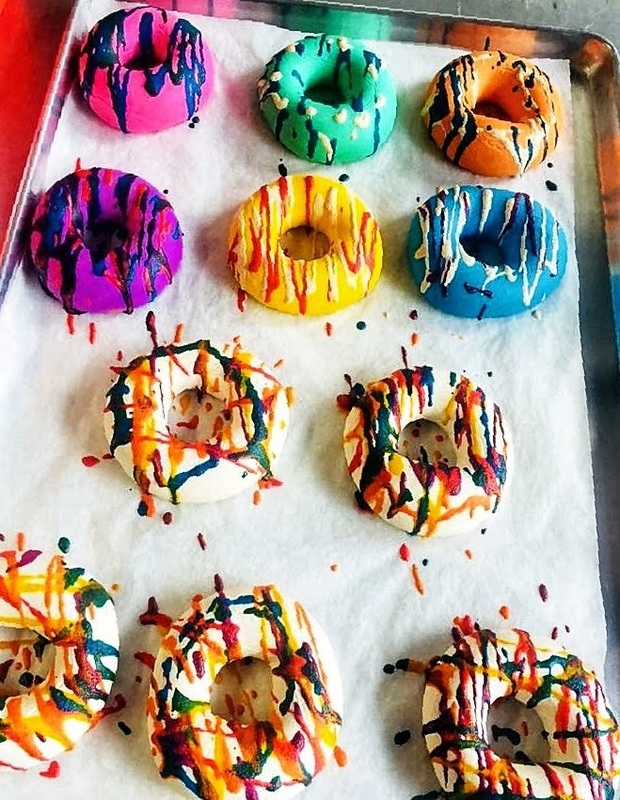 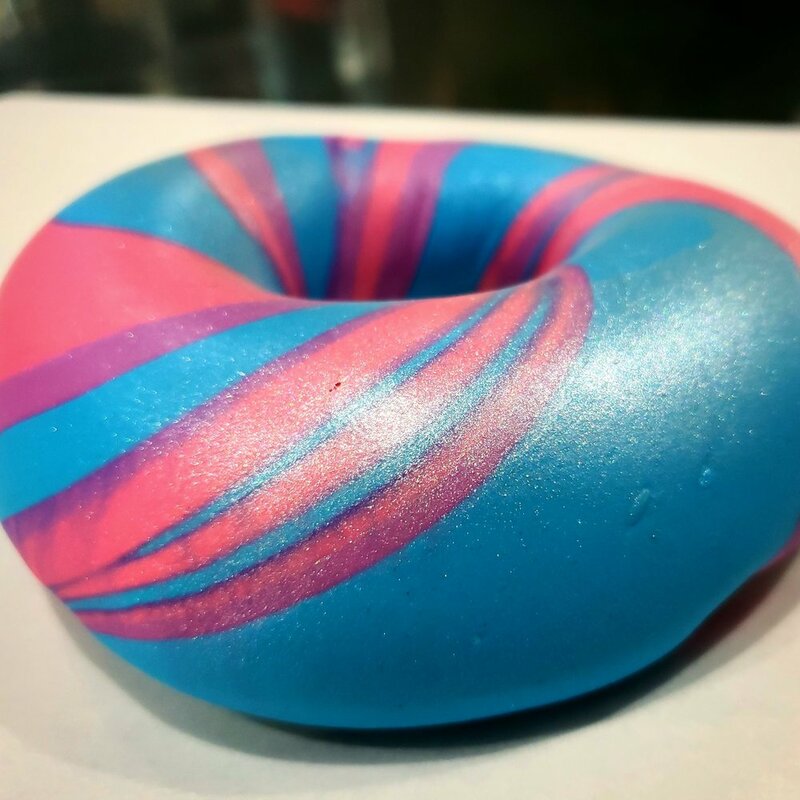 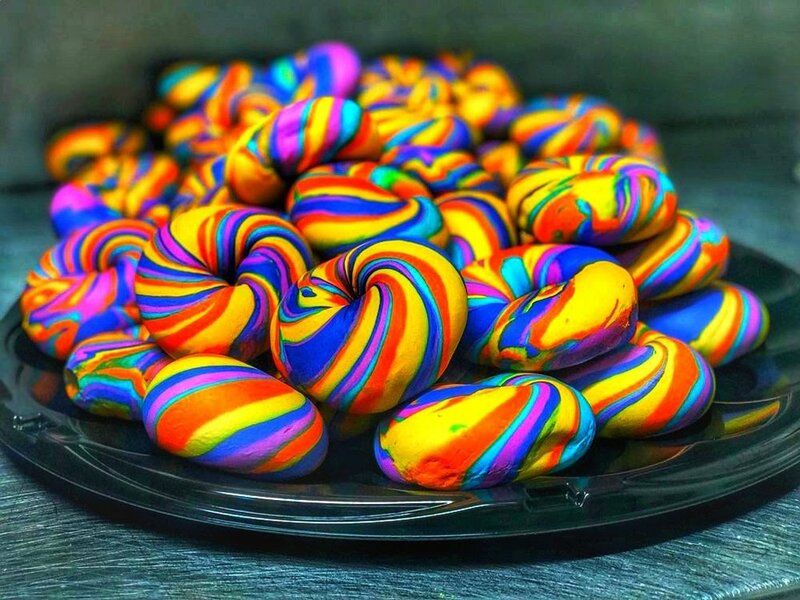 Bagel art that we normally create (rainbow, cotton candy, and many more are excluded from this lead time). 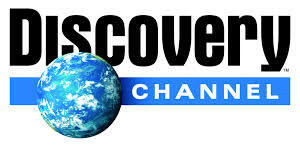 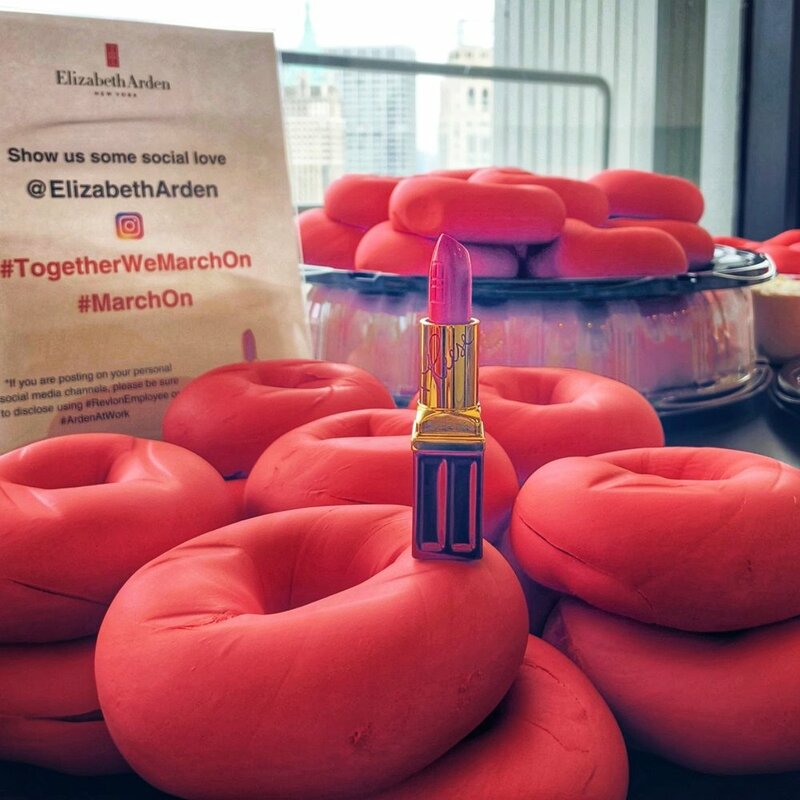 2) We do not ship to Canada or outside the U.S.
We provide our corporate clients with an Immersive Brand Experience. 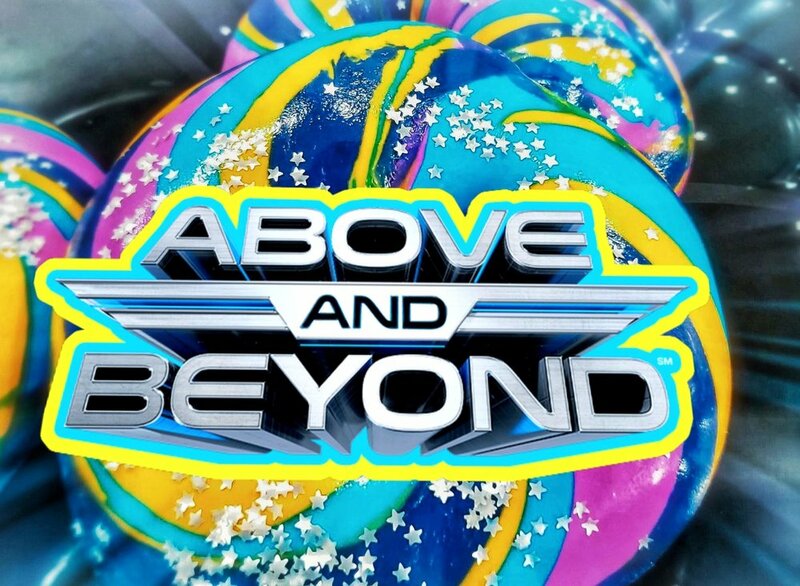 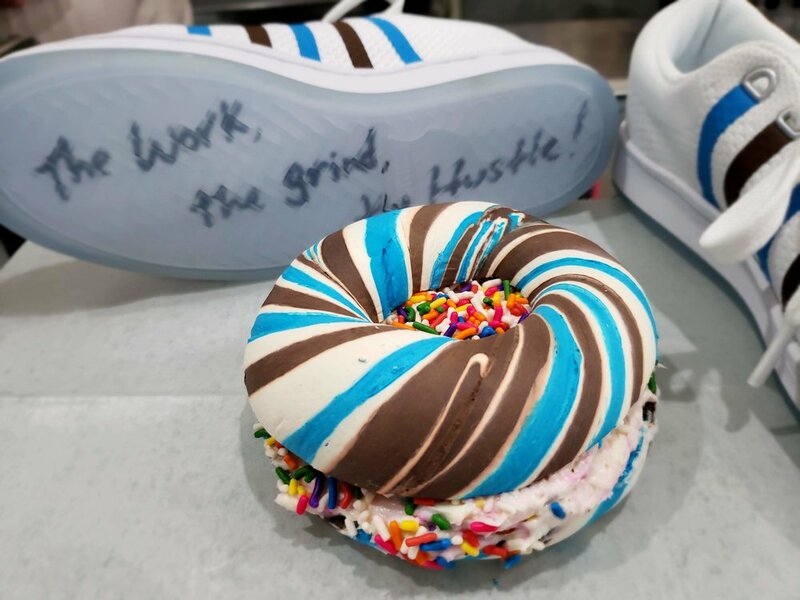 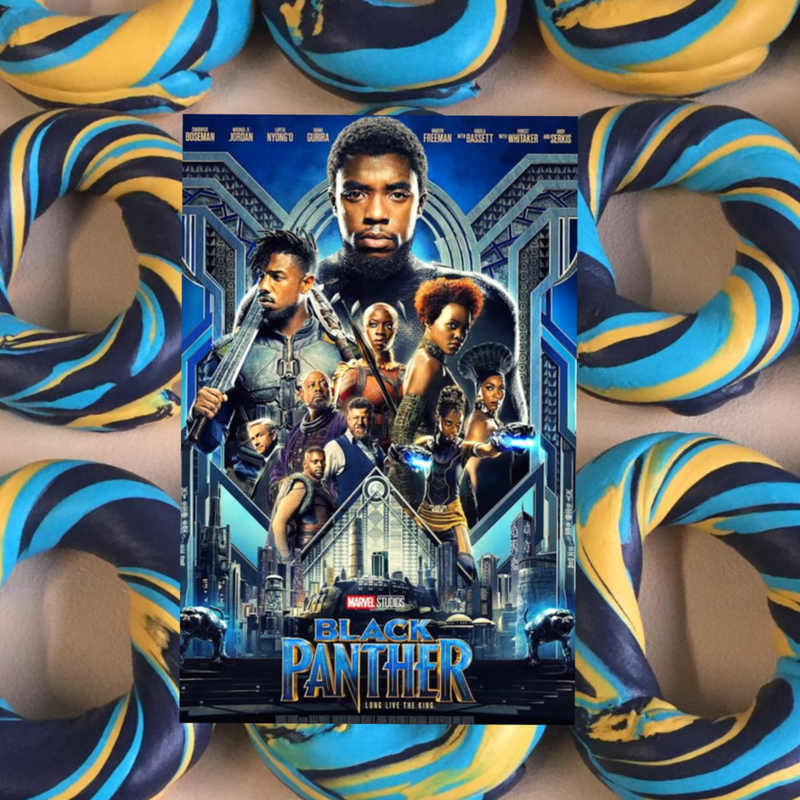 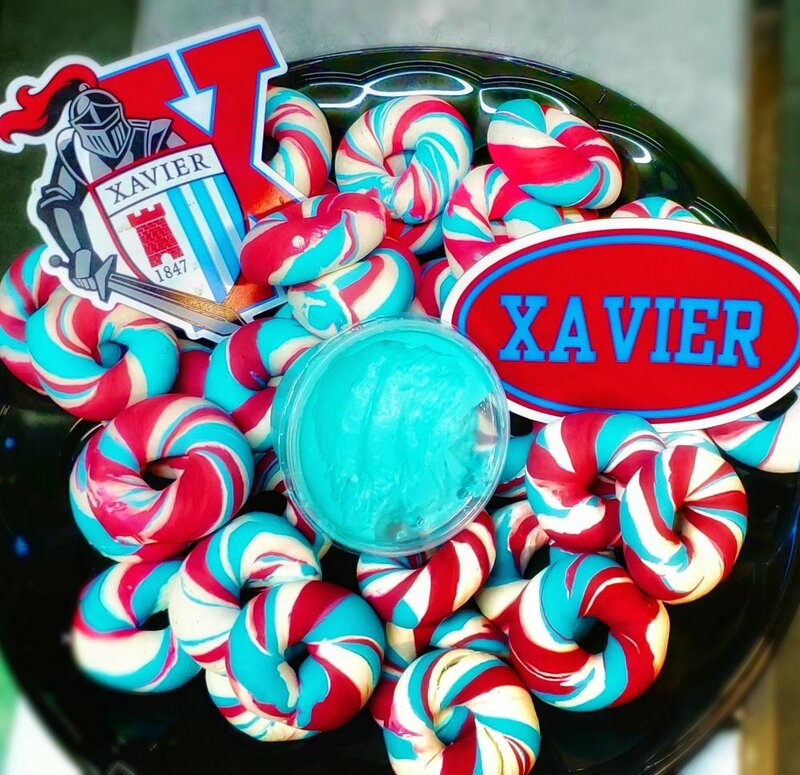 We can even create your Logo/Brand Custom Designed Bagel Art!